We'll start with the ending and congratulate Javette C. Orgain, MD, MPH, FAAFP on her re-election as Speaker of the Congress of Delegates. This will be her second term presiding over the AAFP's policy making body. She also announced her candidacy for the office of AAFP President-elect in 2017. Retiring delegate Kathleen J. Miller, MD of Decatur had the privilege of making the announcement as her final act after six years as one of Illinois' two delegates to the American Academy of Family Physicians Congress of Delegates. 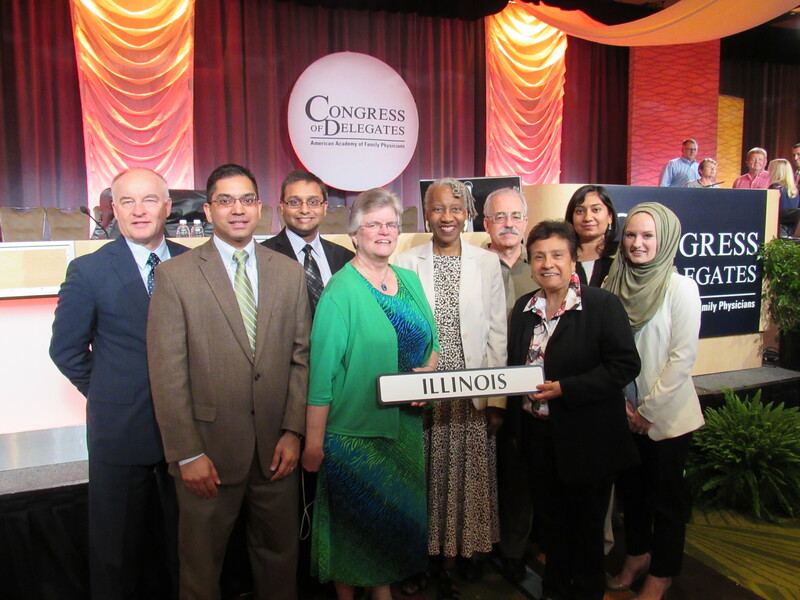 Illinois is also the proud home chapter of the 2016-17 Student member of the AAFP board of directors, as Lauren Abdul-Majeed of University of Illinois at Chicago (UIC) College of Medicine was installed at the Congress, giving Illinois (and UIC) two outstanding voices on the AAFP Board of Directors! Link to other highlights and more infomation here. Please see the meeting page for more information, including a schedule of deadlines to submit resolutions for consideration. The August/September issue of Family Physician - Your Annual Meeting Brochure! 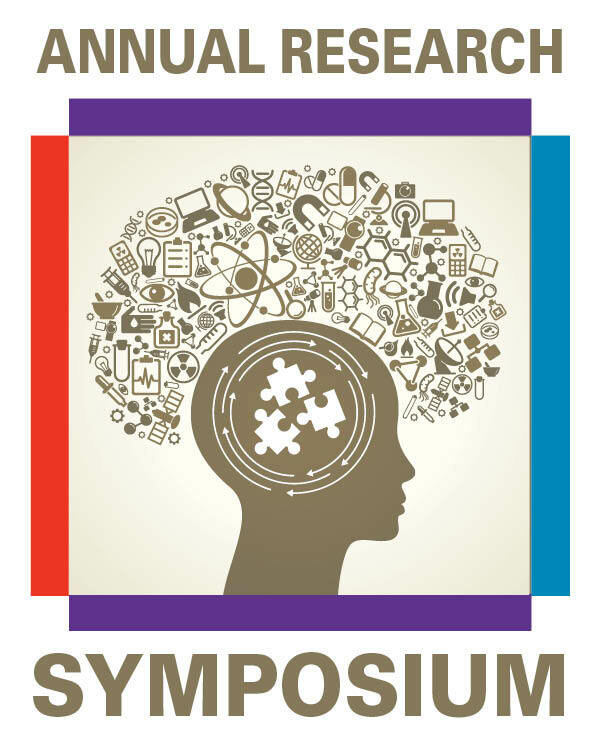 We have a great CME schedule and also three Knowldge Self Assesments (the new name for Self Assessment Modules), plus the All-Member Assembly and awards banquet. Online voting for the IAFP board of directors opened on Monday, September 12. Active members received an individual email on 9/12 or 9/13 with information including login and individual passwords to vote. Please check your inbox, spam and junk folders for an email from [email protected]. Members who do not have an email address on file will receive a ballot via U.S. mail. Anyone can view the candidates and their CVs on our website. A reminder email will be sent one week prior to the election closing. Do you or did you work at an FQHC? More and more primary care physicians are working at FQHC's. What are the issues primary care physicians face at FQHC's. Help us explore this topic by completing this electronic survey. It's back to school time, so please download the newly revised 2016-2017 Tar Wars Program Guide! It's available free to download (enter your contact info to get the PDF). Also use the new "Information for Parents" handout to send home with students after your presentations. Contact Ginnie Flynn with questions at 630-427-8004. Submit Prior Authorization (PA) requests and upload any supplemental information needed. View the status of submitted PAs, including reason for denial. Look up participant eligibility, drug history and PA history. Access the HFS drug formulary. Submit non-Point of Sale (POS) claims and receive a real-time approval or denial notification. The Illinois Department of Healthcare and Family Services has posted a new provider notice introducing the ILLINOIS Rx Portal Website. ISMIE policyholders may attend at no charge; and ISMS members and employed staff of ISMIE policyholders receive significant registration discounts. However all physicians, clinicians, practice administrators and risk managers are welcome to attend, and an early-bird discount is available before October 1. Learn more here. CME - The University of Illinois College of Medicine is accredited by the Accreditation Council for Continuing Medical Education to provide continuing medical education for physicians. The University of Illinois College of Medicine designates this live educational activity for a maximum of 4 AMA PRA Category 1 Credit¿. Physicians should claim only credit commensurate with the extent of their participation. The Medical Student Education Scholarship Review Committee of the Society of Teachers of Family Medicine has selected Hannah Moser, Rush Medical College student as one of 2017 Student Scholars. The scholarship awarded with this honor provides support to attend the 2017 Conference on Medical Student Education that will be held February 9-12, 2017 at the Marriott Anaheim Hotel, Anaheim, CA.